Bespoke designed extensions maximising light and space. 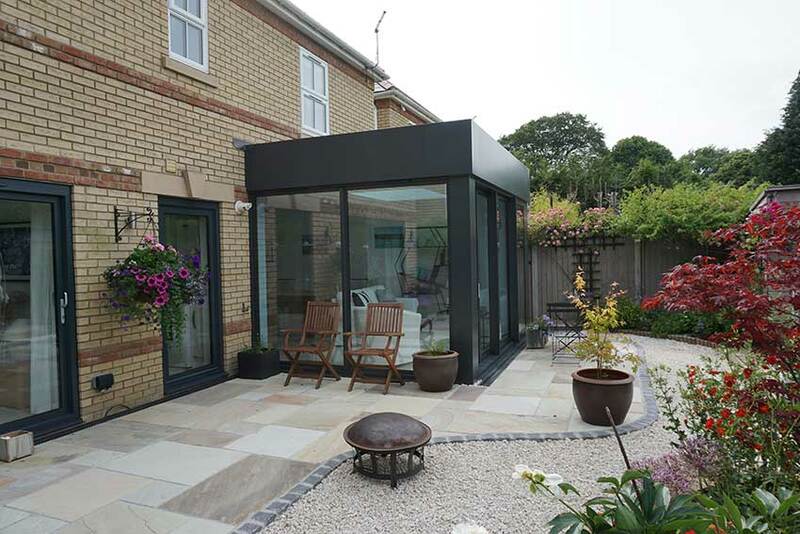 Heavers bespoke glazed extensions are tailored to suit the needs of the individual, our process allows us to design a space that meets your specific requirements. 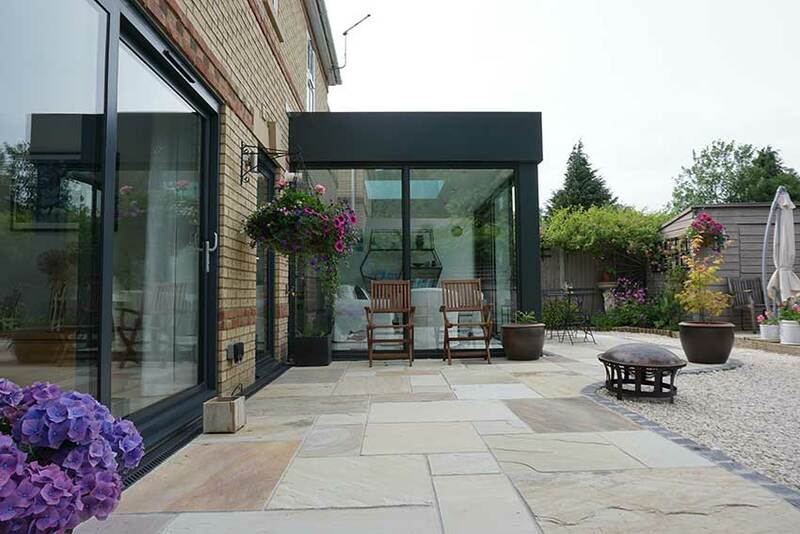 With the use of large glass panes, we can maximise the feeling of light and space, essential on glazed extension. 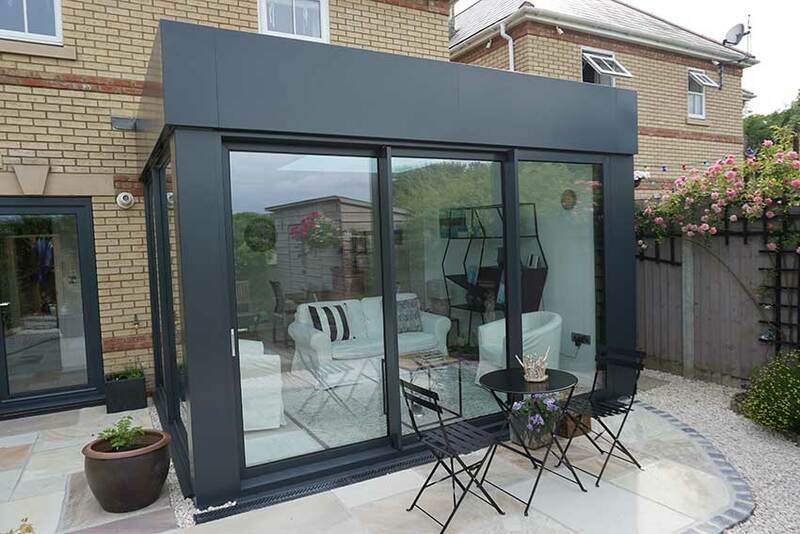 Our designs can incorporate fixed glazing, sliding or folding doors, rooflights and lanterns, even a small footprint can be transformed into an incredible living space. 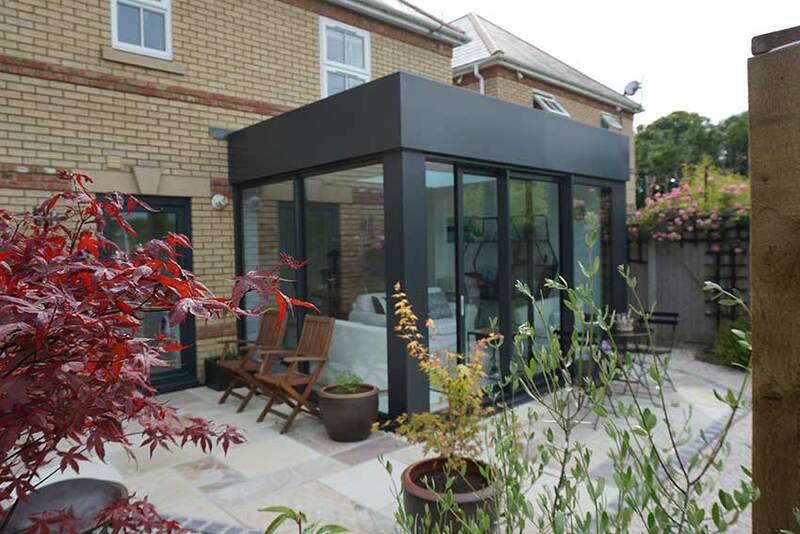 At Heavers we know it can be a daunting process undertaking any type of extension to your home, that’s why were to guide along the way. When meeting one of our design consultants we will start off by creating a design brief, this will enable us to move forward with the design process, discussing such things as the finished exterior and what your intended use is for your potential extension, combing theses areas will help us design an extension that’s right for you.